A total of 10,001 dancers will be involved in a traditional "Saman" dance performance held on Sunday to promote tourism in Gayo Lues, Aceh province in Sumatra. "This has been part of Acehs calendar of events as part of efforts to attract both local and foreign tourists to visit Aceh, especially Gayo Lues," Acehs head of tourism service, Reza Fahlevi, stated in a press release received here on Saturday. 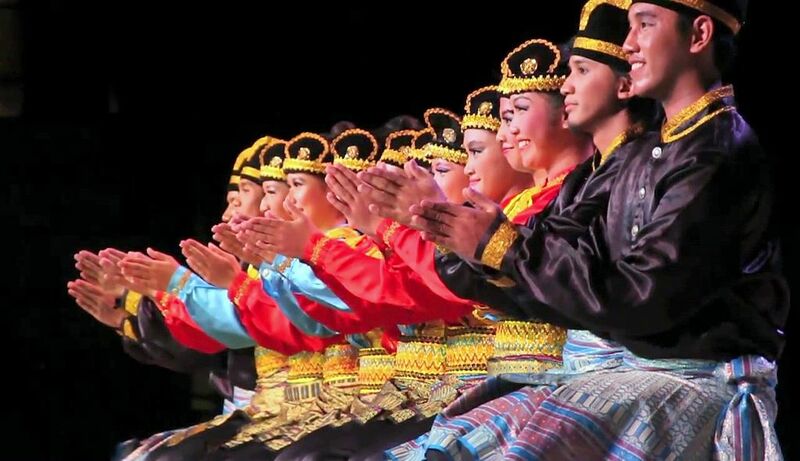 He expressed hope that the 10,001 Saman dancers could revive the memory of the Aceh people, including the youth of Syech Saman, who have successfully promoted the region through their best art work. "The activity is expected to be able to encourage the people to build the region as reflected in the dynamic and energetic rhythm of the dance," he remarked. Reza hoped that the event would serve as an opportunity to introduce and promote Gayo Lues through social media for tourists to visit. "Tourism programs for visitors to personally watch the dance must be provided as attractive packages, so that they would not only understand and learn the dance from the local people but also the learn the philosophy behind all of the dance movements," he explained.